Silentnight Eco Comfort Breathe 2000 Firmer mattress review - Which? 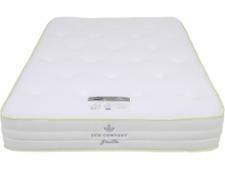 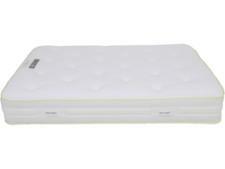 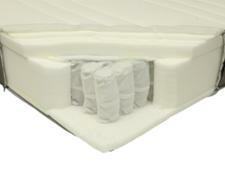 The Silentnight Eco Comfort Breathe 2000 is a pocket sprung mattress with a difference. 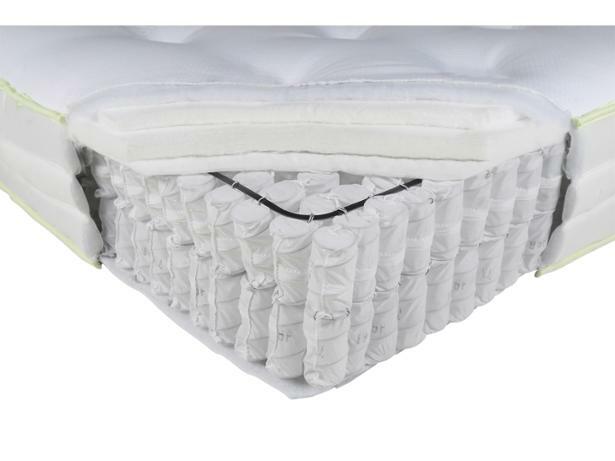 In addition to containing 2,000 springs, it uses comfort fibres made from 150 recycled plastic bottles that would otherwise have gone to landfill or into the ocean. 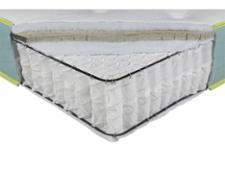 Read our Silentnight mattress review to find out if this innovative approach results in longer-lasting support for your spine.